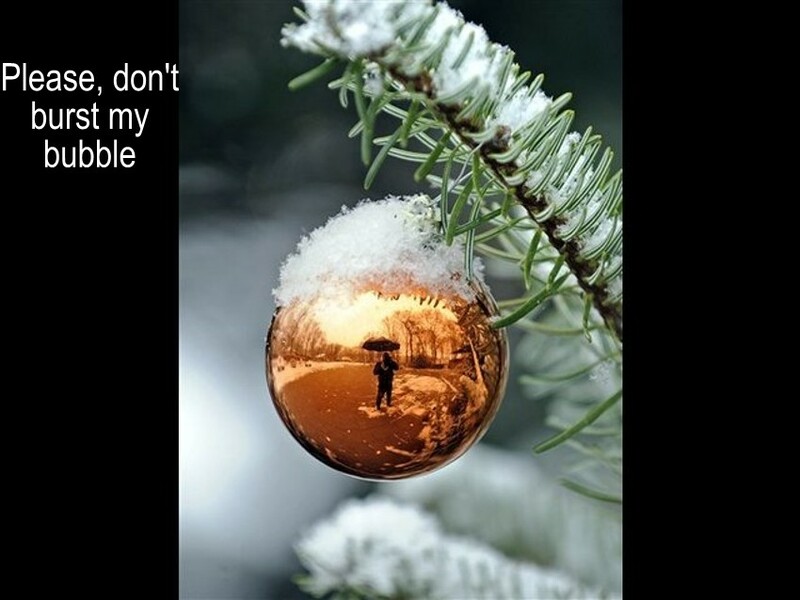 Photographer with umbrella reflected in a Christmas ornament in Gelsenkirchen, Western Germany on Nov. 29, 2010. 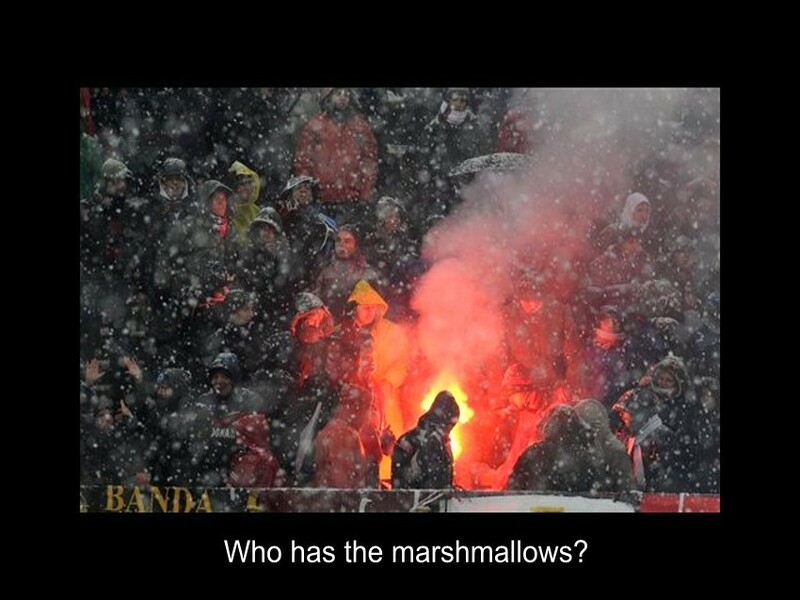 Soccer fans rally round fire in Bologna‘s Renato Dall’Ara stadium, Nov. 28, 2010 before Italian Serie A soccer match between Bologna and Chievo– match was postponed because of heavy snowfall. 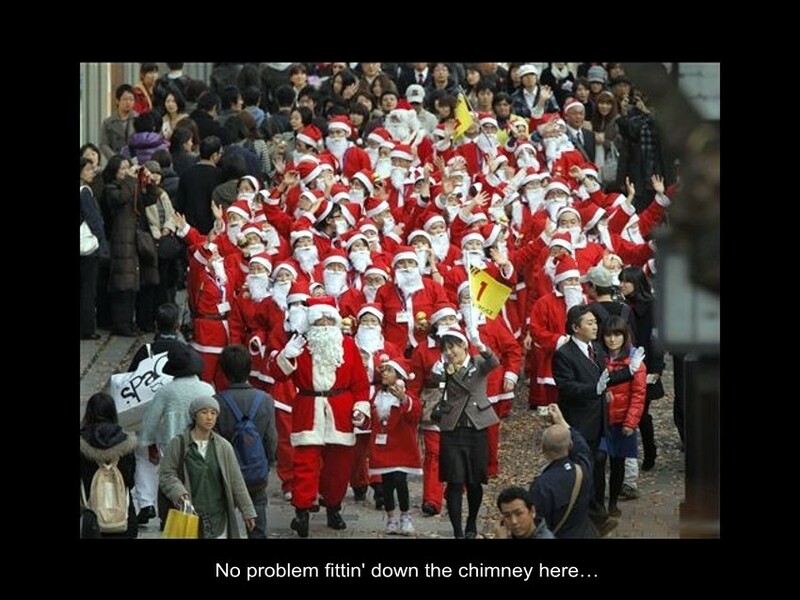 Toy Store Kiddy Land’s Santa Claus Academy students parade through Tokyo‘s shopping district Harajuku in Tokyo, Nov. 28, 2010. 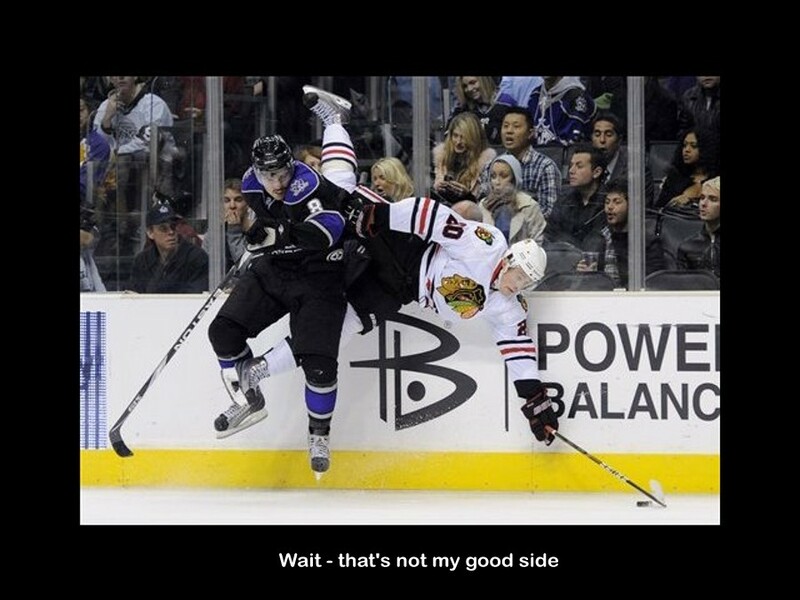 Los Angeles Kings defenseman Drew Doughty, left, pounds Chicago Blackhawks right wing, Jack Skille into the boards on Nov. 27, 2010, in Los Angeles. 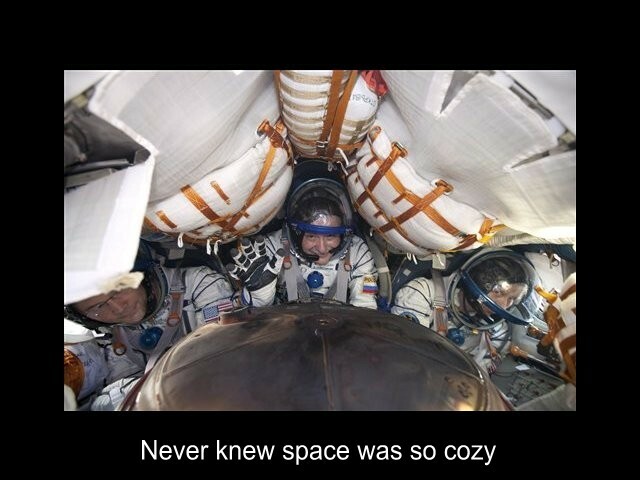 Russian cosmonaut Fyodor Yurchikhin, US astronauts Doug Wheelock, and Shannon Walker inside landing capsule of Soyuz TMA-19 spacecraft after landing near the town of Arkalyk on Nov. 26, 2010 from the International Space Station. 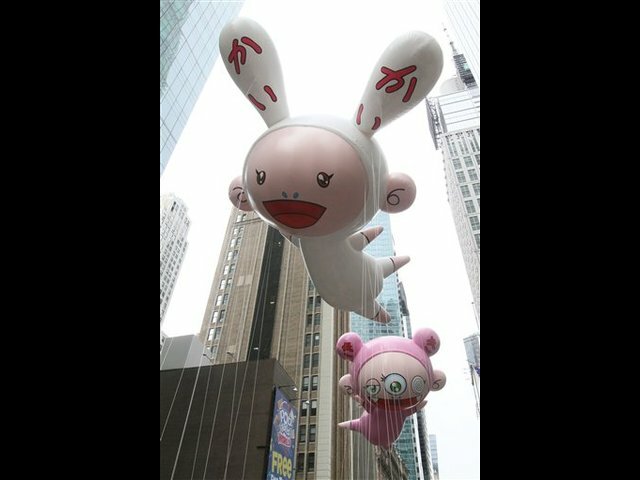 Kaikai and Kiki balloons designed by Japanese artist Takashi Murakami hustle across 42nd Street during the Macy’s Thanksgiving Day Parade on Nov. 25, 2010. 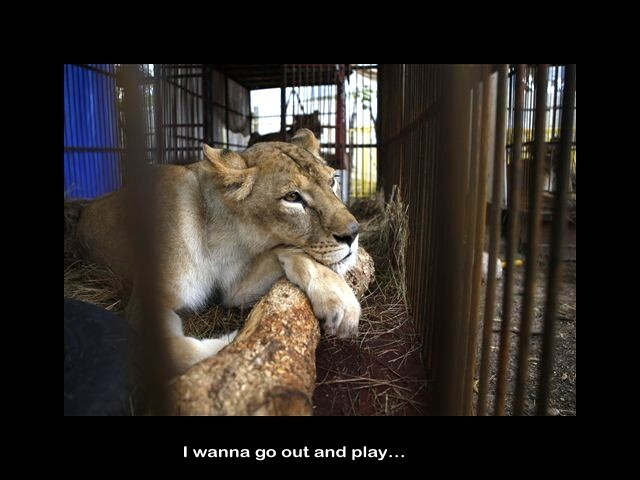 Lioness gazes through cage at a shelter in Santa Cruz de la Sierra, Bolivia. British organization Animal Defenders International will send lions recovered from circuses to wild life refuges in the U.S.
Protester destroying police van that has been sprayed with a fire extinguisher during a demonstration against an increase in university tuition fees in Westminster, London. Activist Lori Lamb hands stickers to travelers in protest against TSA’s security procedures at Los Angeles International Airport. 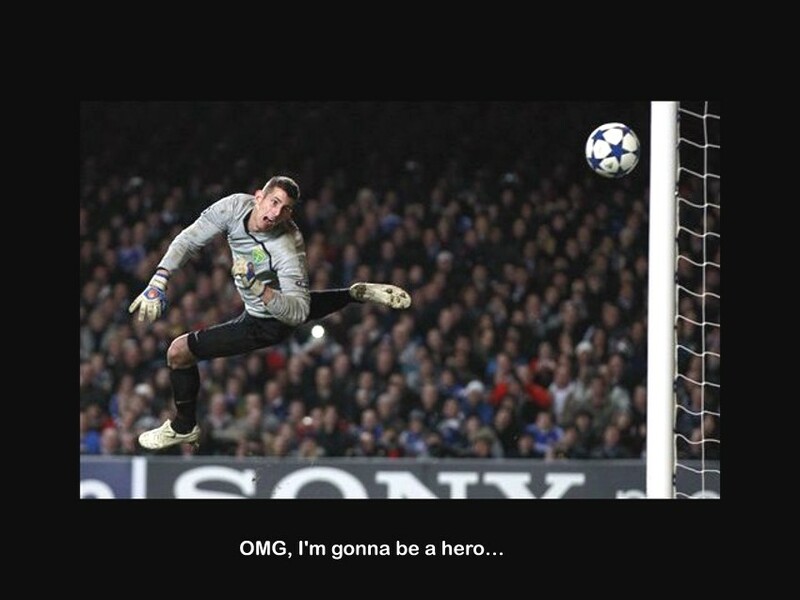 MSK Zilina‘s Martin Dubravka makes a save during their Champions League group F soccer match against Chelsea at the Stamford Bridge stadium, London, Nov. 23, 2010. Volunteers clear debris from office of Ireland‘s Minister for Transport, Noel Dempsey; it was vandalized in village of Trim, near Dublin, Ireland on Nov. 23, 2010. 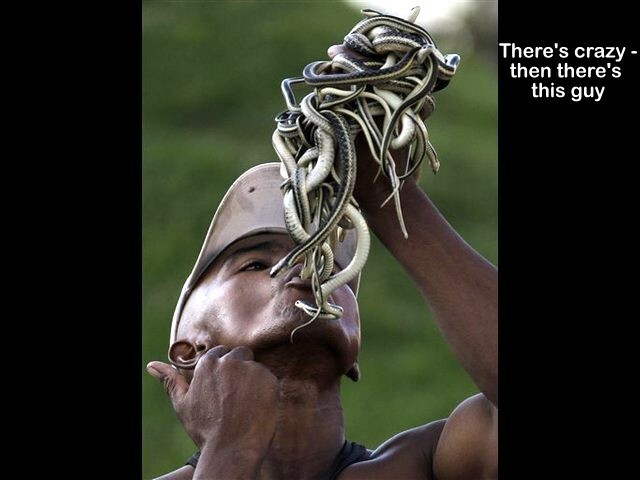 Street magician swallows a snake in Antananarivo, Madagascar on Nov. 22, 2010. I placed captions in some pics … do you have ideas for the others? This entry was posted in photography and tagged Associated Press, California, Counties, Fyodor Yurchikhin, Jack Skille, Los Angeles, Macy's Thanksgiving Day Parade, United States. Bookmark the permalink.